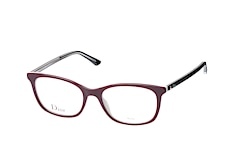 Dior is a breathtaking collection of quality frames that is characteristic of one of the World’s most famous fashion brands. 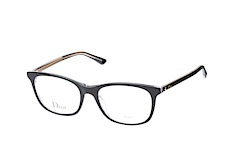 The Dior name is synonymous with contemporary elegance, yet there is a classical aesthetic throughout the range that is simply timeless. 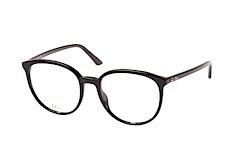 Since its inception in 1946, this iconic label has adorned some of the most recognisable people in the history of popular culture. 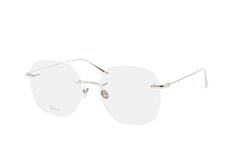 This latest collection of eye-catching glasses is testament to the brand’s unwavering commitment to style and elegance. 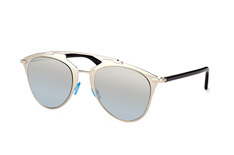 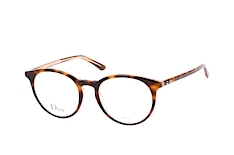 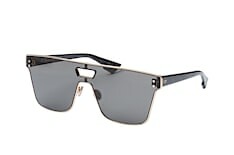 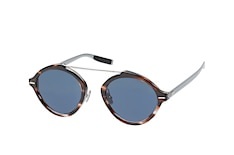 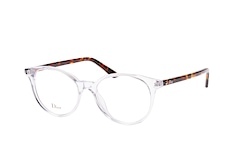 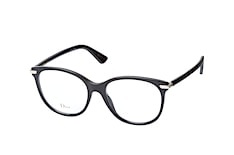 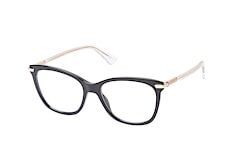 The very latest Dior frames are now available at the Mister Spex Online Shop. 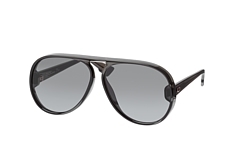 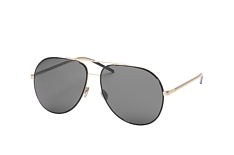 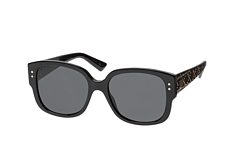 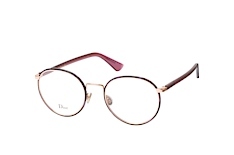 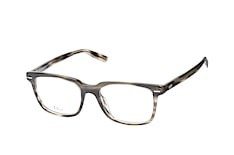 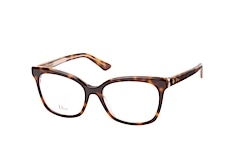 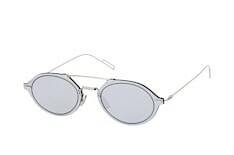 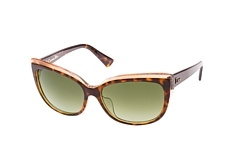 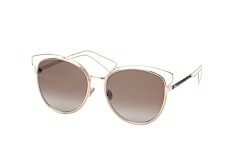 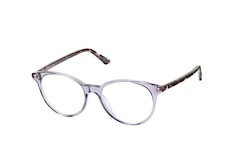 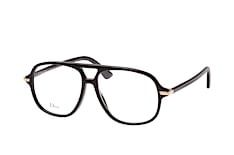 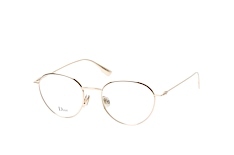 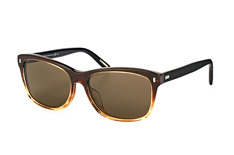 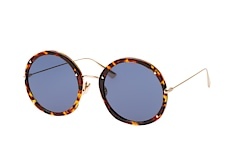 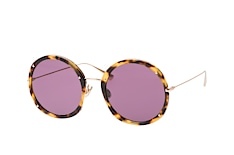 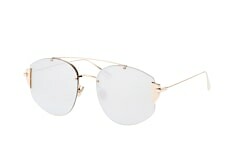 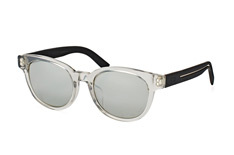 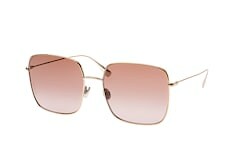 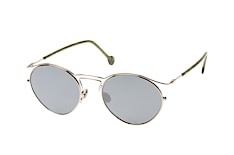 For people who strive for a chic look with a touch of retro, these stunning glasses are ideal. 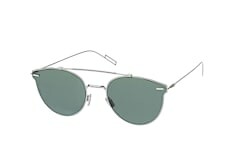 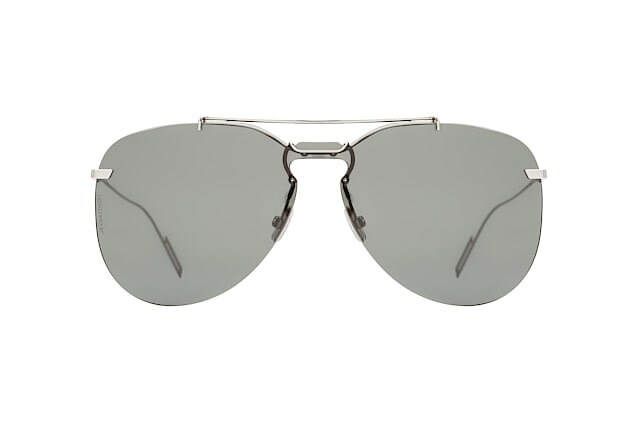 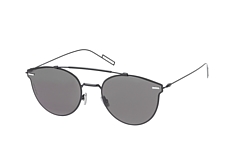 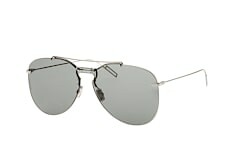 Amongst the range you will find a selection of styles, including aviator and butterfly. 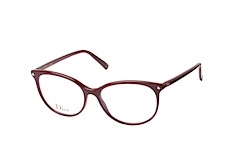 But what every frame in the collection has in common is an inimitable attention to detail. 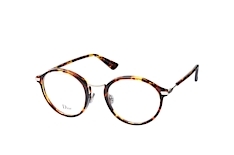 A combination of expert craftsmanship, subtle colour combinations and imaginative design make this exceptional range of glasses some of the most visually striking on the market today. 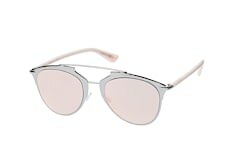 Women love to wear Dior in any setting. 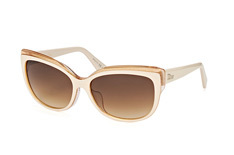 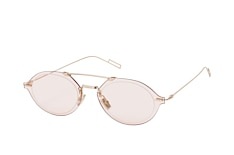 Whether they’re dining alfresco with friends or soaking up the sun in exclusive beach resorts, women wear these elegant frames to make a statement… and to stand out from the crowd. 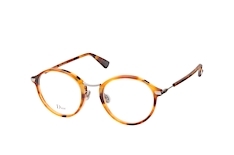 There are more than 6,000 frames available at the Mister Spex online store, across more than 100 famous designer brands. 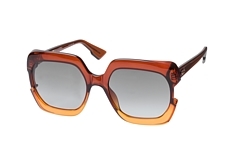 Take your time to browse the collection, and try everything on as if you were in a real store. 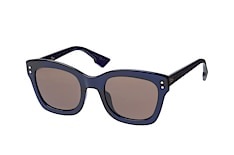 The Mister Spex virtual fitting service allows you to check what each pair of sunglasses look like when they’re sitting on your face. 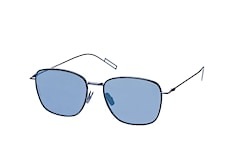 This is essential in order to check whether or not a particular pair is right for your personality, the shape of your face and your hair colour. 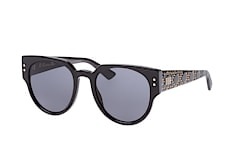 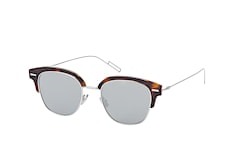 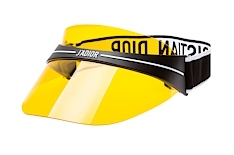 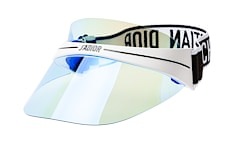 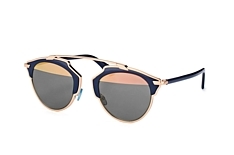 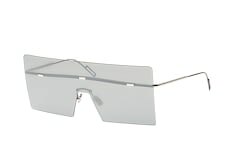 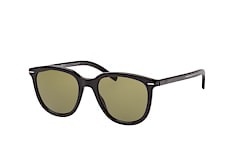 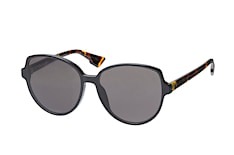 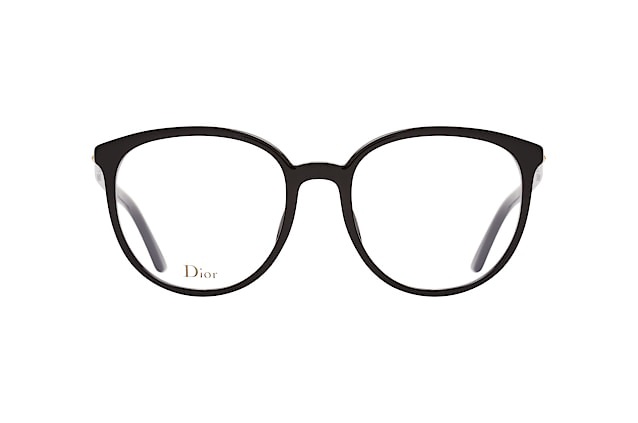 When you’ve found a pair of Dior glasses that grabs your attention, select them, and then click the “Virtual Mirror” link underneath the image. 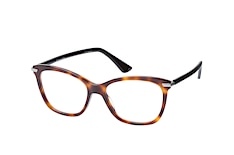 Shopping for designer frames couldn’t be easier with Mister Spex. 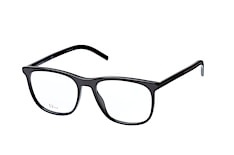 Try on your chosen glasses using advanced 3D digital technology, so you’re never surprised when they’re delivered by courier. 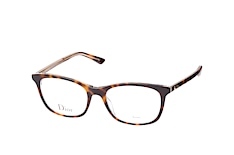 It's like walking into a bricks-and-mortar optician without ever leaving your sofa. The complete range is available from Europe’s favourite online optician with fast and trackable delivery. 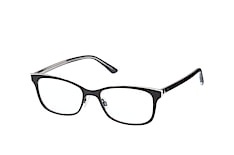 And if you’re not happy with your choice, you can return your glasses free of charge within 30 days. 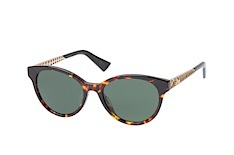 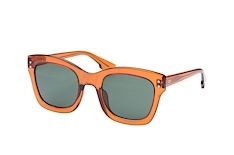 With Mister Spex, finding your ideal pair of sunglasses isn’t just easy — it’s fun too!